Geeklings, I have survived my New York Comic Con experience and had an absolute blast! In fact, I’ll be writing up my experience tomorrow even though it should have been yesterday but my Con cold hit me rather fast this year. Sooooooo many people and a lot of running around have left my immune system a little weak. 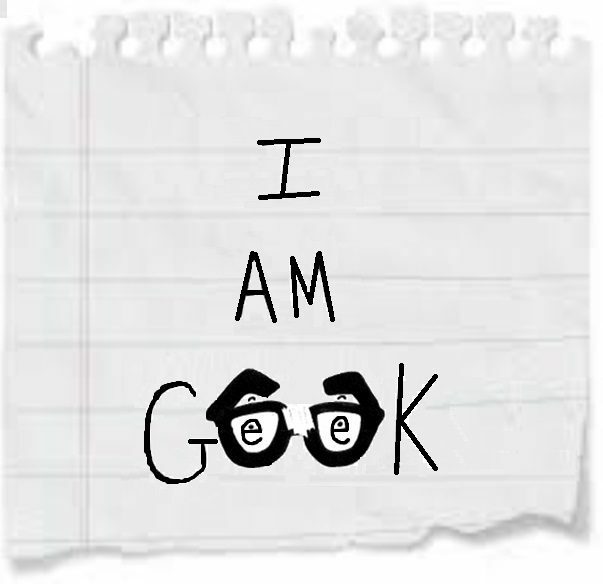 All that is a fancy way of saying, I’ve been battling a cold the last couple of days which have kind of put in me in a bit of a fog, but here at I Am Geek we push through. That’s what we do! Especially when there are so many awesome things that need to be broken down. Monday should be a bummer of a day. The weekend is over and the full work week is ahead, but here we say “bah” to that. Bah! It helps when you have off on Monday but that’s beside the point. Let’s get to what you should be geeking out about. 1. Titans- The DC Universe streaming app has been out for a little while now but its first ongoing series will be dropping this Friday. After a long wait, Titans will see its season begin October 12th and I’m really happy that they’ll be adopting a weekly episode format. Mostly because it makes it easier for me to review. What?! 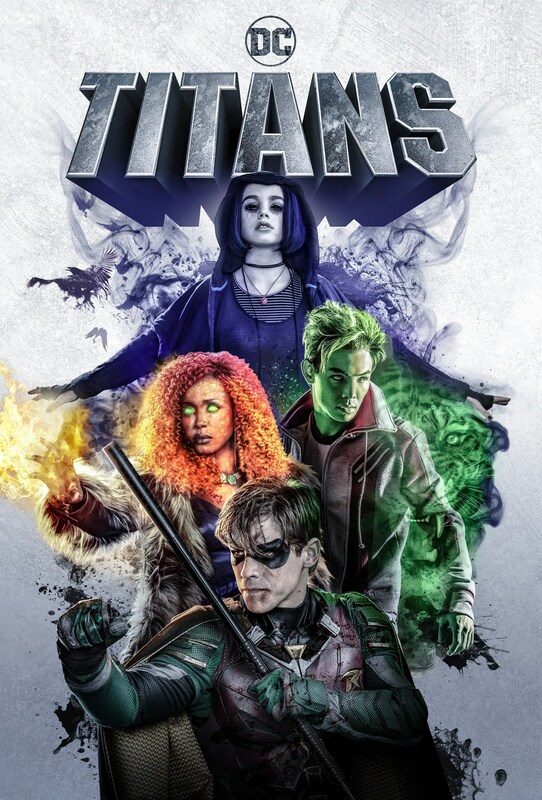 That’s right, I’ll be reviewing Titans over at Fan Fest News… in fact, my first episode review is already up and you can find it right here! To make you even more jealous, once I’m done writing this column I’ll be watching episode two. Yeah, I’m living the dream over here. What should you expect? I can’t tell you that because I want you to read my review buuuuut there are reasons to be optimistic. Tune in on the 12th and then let’s discuss. 2. Aquaman trailer- Alright, stay with me for just a second, have you guys seen the new Aquaman trailer? Because it looks… awesome! Seriously. I’m not being ironic or trolling at all. That trailer was a blast! We get our first true look of the feel of the movie and it is filled with color (unlike every other DC movie that isn’t Wonder Woman), humor, and some crazy action sequences. Sharks with armor. Tank crabs. Massive underwater battles. And a classic Aquaman look to round out the five minutes of awesome. Now, I know that it’s a DC movie so we should be careful with expectations, but I can’t help it. There was an Uncharted/Indiana Jones-like vibe to the start of it and say what you will about Jason Momoa but he looks fantastic. I went from feeling “meh” about this movie to “is it December yet”. 3. Arrow season 7 trailer- This one just dropped a little while ago and was a late addition to the Week In Geek, but there was no way we’d be able to sleep tonight if we left off the latest trailer for season seven of Arrow! Season six ended on a strong note resulting in Oliver’s arrest and sentencing. Now we live in a world where Oliver has to survive his rogues gallery while in prison. Yes please! Love the tone of this upcoming season and the fact that we have a returning main villain. On top of that, the show looks to finally be introducing the Long Bow Hunters (a classic Green Arrow story), and a mystery Green Arrow and we’ve got the potential for a kickass season! Which drops next week! 4. Star Wars Resistance- Hey everyone, new Star Wars animation project alert. With the success of Clone Wars and Rebels, you should have zero hesitation when it comes to watching Resistance. Taking place before The Force Awakens and will have appearances from Captain Phasma and Poe Dameron. That should be enough to get your interest but how about I throw in the fact that the first three episodes are available online right now (thanks to our friend Matt for pointing this out) and the hope that this will somehow connect to Rebels. You should be watching right now! There you have it Geeklings, all the best items to be geeking out about this week. What’s on your list? Feel free to share in the comments or you can find me on Twitter @iamgeek32. I’ll see everyone back here tomorrow with my NYCC wrap up. Be excited! A whole lot of awesome happened.